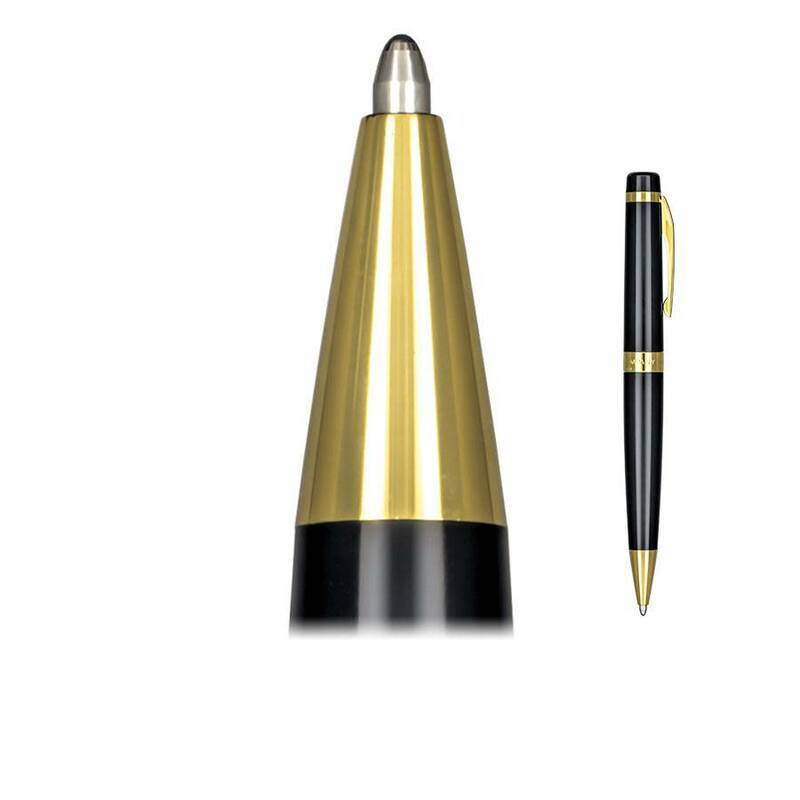 Visconti ballpoint pens are a one-piece twist to deploy design. Collections that include a ballpoint pen include the new Visconti Michelangelo, Visconti Divina, Visconti Homo Sapiens and Visconti Rembrandt. All of these ballpoint pens will accept an extremely broad selection of ballpoint refill technologies: standard ballpoint ink, GEL ballpoint ink, Liquid ballpoint ink as well as the Easy Flow technology from Schmidt. Some of these ballpoint ink choices come in as many as ten colors.